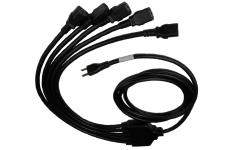 StayOnline provides the most reliable power cord supply chain management. 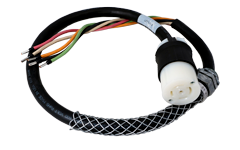 We can leverage our USA and off-shore molding capabilities to deliver the right cord, when you need it. 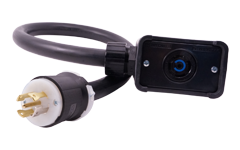 Just select the lead-time that best meets your needs. ™ technology takes your unique design and produces a finished product complete with a product name, SKU (for convenient reordering), lead-time, price, and in some cases a PDF drawing and/or product image. 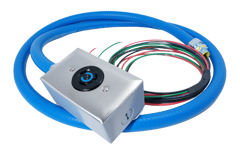 CordBuilder™ configurators are perfect for highly customized products and those hard-to-find one-off product that no one else carries. Wiring device cost are increasing due to tariffs, which will be reflected in custom part prices on January 1st. 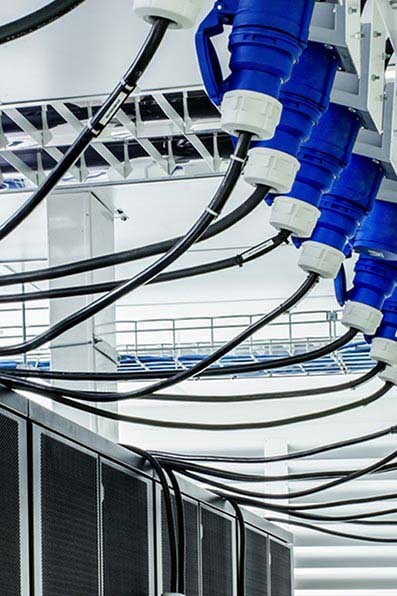 We built our business on delivering safe and reliable power throughout the data center. 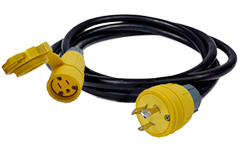 Trust your event or jobsite to the Industry's best power cords. We specialize in custom builds. Delivering power where you need it. Custom PDU whips, electrical drops and power stringers. 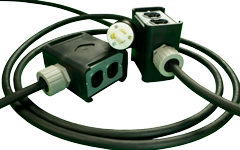 Trust the industry's highest quality power cords for the reliable powering of your critical equipment. 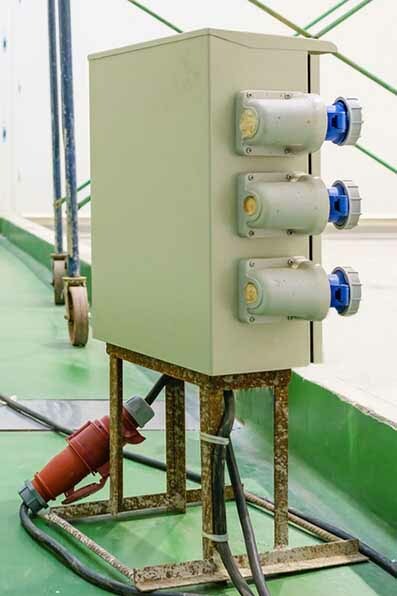 Trust the operation of your facility, or the powering of your product to the highest quality power cords on the market today. 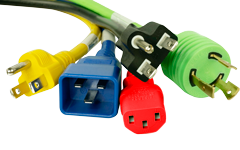 Largest in-stock selection of power cords and adapters on Earth. 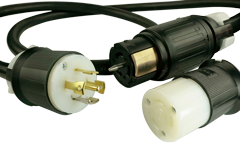 Cords molded and/or assembled in USA or China. 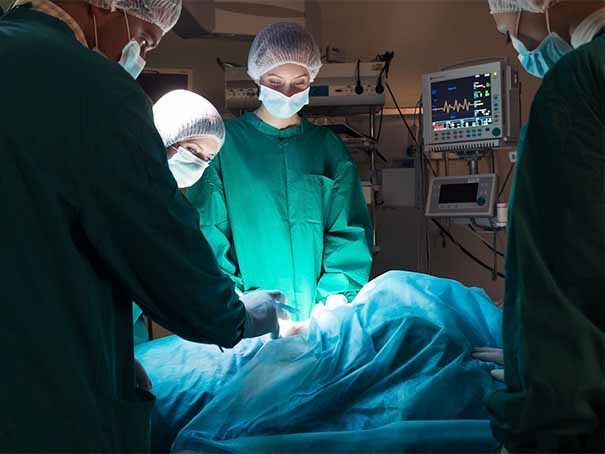 Meet your immediate needs with our industry-leading turnaround time. We ship to 100+ countries annually. We ship from North America, Europe, and Asia with no minimum order quantity. 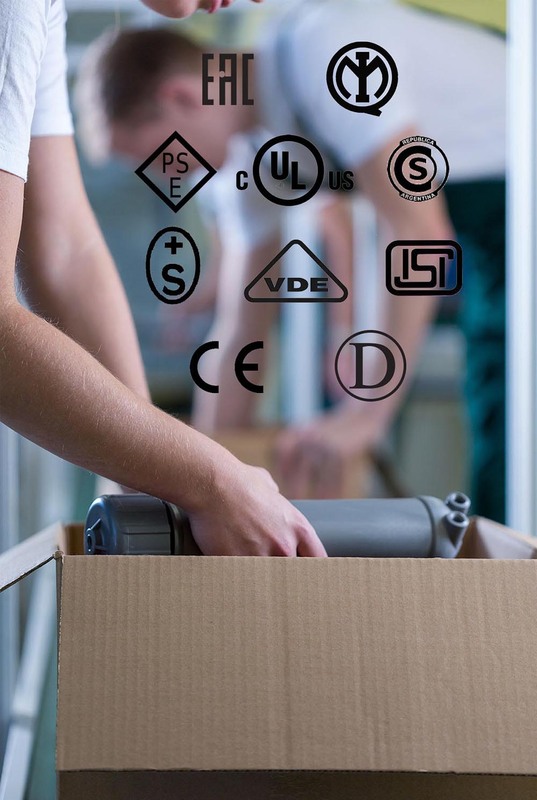 Protects you from dangerous counterfeit product with full trace-ability QMS. CordBuilder configuration tools to design, price, and order in real-time. Engage with expert electrical and plastics engineers for design and development. Spanish, French, German, and Slavic speaking team members. Let us help you find the right solution for your power path needs. Call us today, (888) 346-4688 / 00+1+919.529.3133. We're here 8am - 5:30pm EST. © Stay Online LLC. 1996 - 2019 All Rights Reserved. All other trademarks cited here are the property of their respective owners.